Sorry I’ve been a bit M.I.A lately. As you may well know I’ve had quite the poorly year, now I’m on the mend and will be creating inspiration content again on a regular basis. 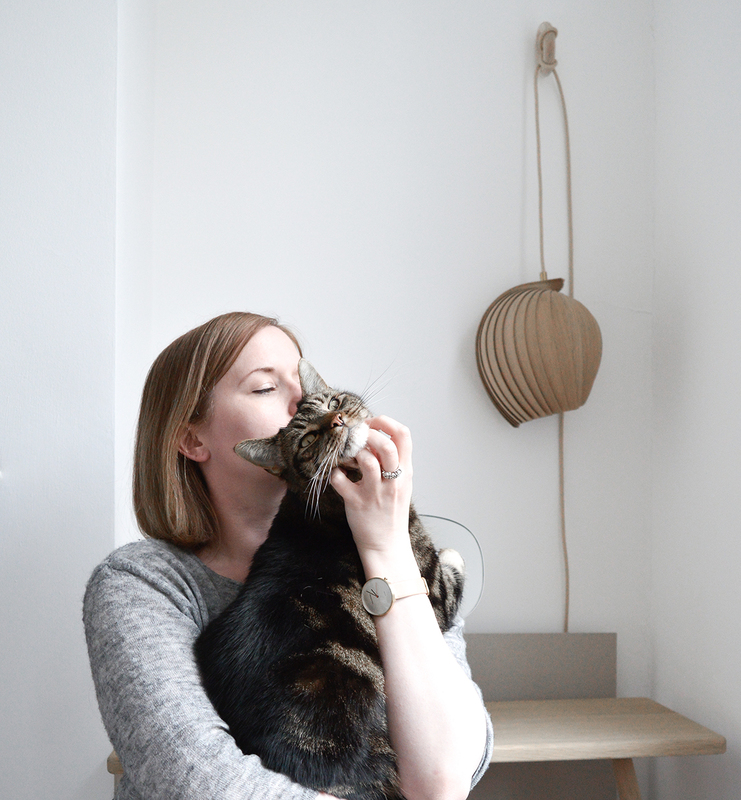 Having being ill it made me take a big step back from work and blogging which gave me time to reassess what was important to me. The reason why I originally created my blog was health based. I was working full time as an interior designer in a very busy studio, it’s was great and I was designing the rooms of dreams and then I fell ill with my condition Hydrocephalus. I had many months off work and multiple surgeries, I returned back to work and then wallop, more surgeries needed. I again returned to interior design working freelance and then I’ve been in and out of hospital this year more times than I can count. Starting a blog while I was at home let me have my creative outlet that I was missing so much. This has helped keep me creatively, expanded my network and increased my tech knowledge (which is minimal but way way better than it was). 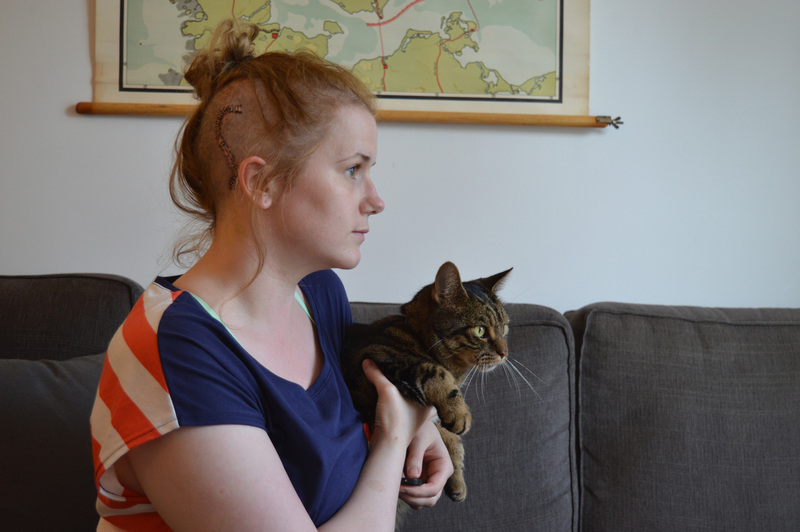 I had brain surgery again just over a month ago (hopefully this is the last) this will explain my intermittent blog posts as I’ve been up and down for the majority of this year. I’ve had to restrain my self so much from working while I’m ill, health is such a luxury, when you see other fantastic blogs and products out there the guilt of not being able to blog was eating at me! I need to remind myself daily to calm down and rest. Do any other bloggers out there feel guilty for being ill or going on holiday? It’s crazy right!? Or do we just love what we do so much we never want to stop? Well after mulling this over and giving myself a right old telling off for pushing myself too hard when I was very ill. I’m giving myself some rules to blog by, some of which I will share. Always keep the integrity of the blog, if it doesn’t feel right then don’t do it. Love what you do. If you don’t love it then why do it? Plus it will show in the content. Be inspired by other blogs and never jealous. Needless to say I’m thrilled to be on the mend and working my way to full health again but I’m taking one day at a time. So what now I hear you say? Will the blog change direction? Will Hannah become a peace loving healthy hippie?! The answer is no. I’m trying to get healthy but seriously who can say no to cake, life’s too short right! The blog might get a little prettier, there will be more creative content, more pictures of Hansel and hopefully inspire you all too. Hannah, you are a brave and remarkable woman. I look forward to reading your future posts and feel humbled that you chose to share such an intimate story here on your blog with us. Take care of yourself, rest well and enjoy the cake!